Summer is so exciting, isn’t it? The sun is shining so playing outside is always an option, kids like being outside for hours at a time. Unfortunately, with all this time to play, it can be easy to forget to continue strengthening our children’s minds. That famous saying, if you don’t use it- you lose it. 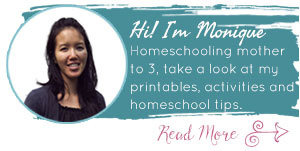 We don’t want our kids to lose everything they learned in the school year prior, so adding in learning activities through the summer can be unbelievably helpful! These activities don’t have to be extravagant, they can still be fun! 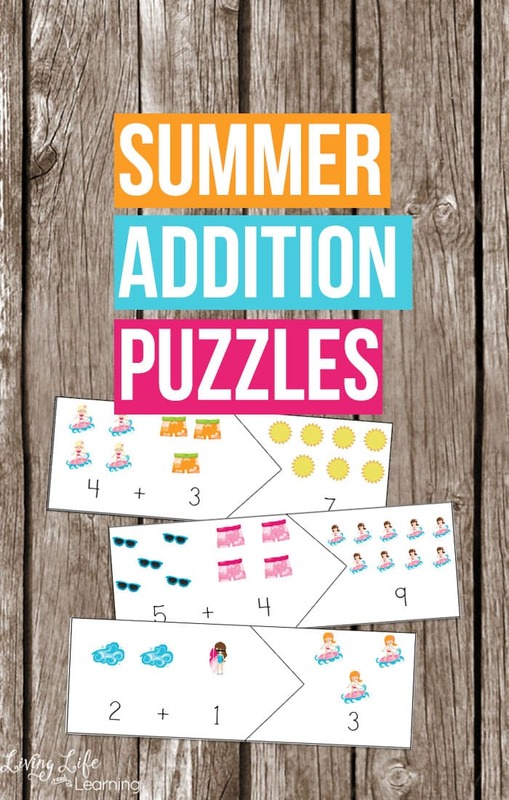 For those that are learning basic addition skills, these summer addition puzzles are a wonderful way to practice math without it seeming like a chore. This is especially true if your children already like puzzles. These Summer Addition Puzzles are a perfect, hands-on and engaging way to encourage your children to keep their minds sharp over the summer and prevent summer slide! Print out these puzzles onto paper or cardstock for more durability. Cut out the puzzles and you can laminate them if you’d like them to last. My daughter hates when her puzzles get bent and they don’t line up properly so I like to laminate them. GoToys Beach sand toy set, Models and Molds, Bucket, Shovels, Rakes, Mesh bag with pull strings for easy clean, & Reusable Zippered Bag, etc. will keep your child motivated for hours, colors may vary. See the other Summer Learning Printables here and stay tuned for the new ones. Do you have a multiplication version of the summer addition puzzle? Not yet but will be adding more multiplication cards.